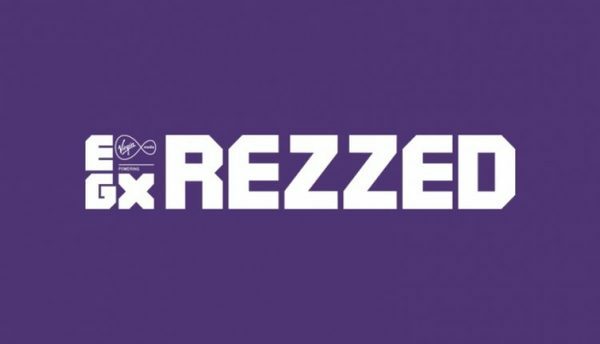 Travis Strikes Again: No More Heroes, West of Loathing, Dead Cells and LUMINES REMASTERED headline the varied lineup of Nintendo Switch Nindies that will be playable at EGX Rezzed, taking place 13th-15th April 2018 at Tobacco Dock, London. Real-time tactics game Bad North, action RPG Moonlighter, and retro-styled fighter Pocket Rumble will also be playable. From pixels to polygons, puzzles to action, single player or multi, silly or serious, there’s sure to be a Nindie title here to suit your gaming palate.